Frontispiece, Sketches of the Life and Character of Patrick Henry by William Wirt, third edition, © 1818, from Dennis Farm Collection. As part of our ongoing effort to preserve and document the Dennis Family’s nineteenth and early twentieth century books and artifacts, we asked photographer Alfred B. For to make digital photographs of each item in DFCLT’s archival collection. “It is very satisfying to be part of the Dennis Farm Charitable Land Trust’s Archival Project,” says For who has been photographing the farm and DFCLT events for the past five years. 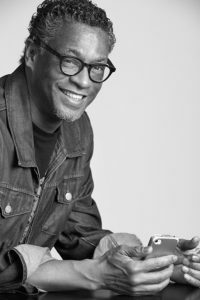 For began this archival work several years ago when he made digital photographs of the Dennis Family’s nineteenth century books and artifacts that were donated to the Smithsonian’s National Museum of African American History and Culture (NMAAHC). 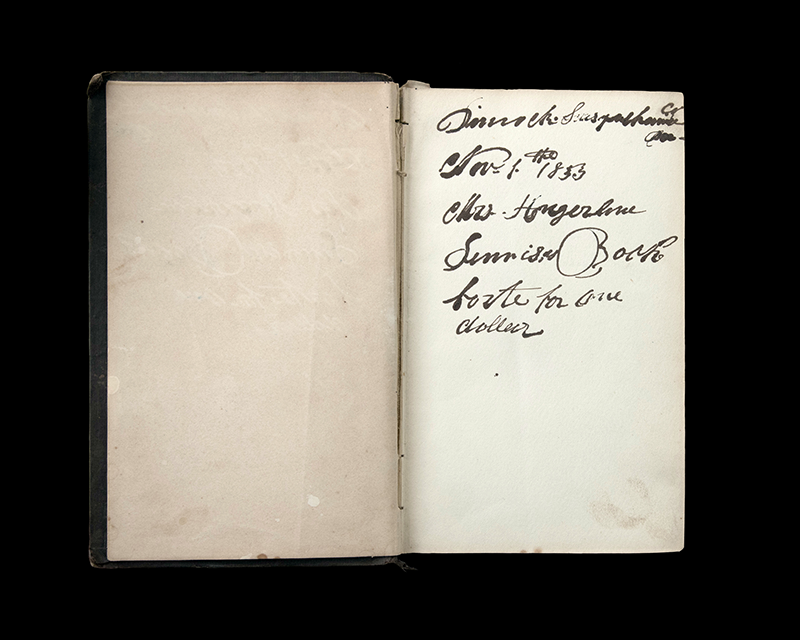 For resumed work on the archival project in 2017, taking digital photographs of the frontispieces, title pages, covers, sleeves and illustrations of, and signatures in, the remaining books in the Dennis Farm Collection. Four themes emerge from the books the family collected: faith/religion, history, education and literature. The collection features the two-volume Memoir of Rev. Dr. Judson by Frances Wayland, President of Brown University, © 1853, with Angeline Perkins Dennis’ signature and the date, November 1853, written inside; and the four-volume History of the Reformation by the renowned Swiss theologian J.H. Merle d’Aubigne, D.D., © 1848, translated from the French, with Henry W. Dennis’ signature and the date, 1849, in all four volumes. 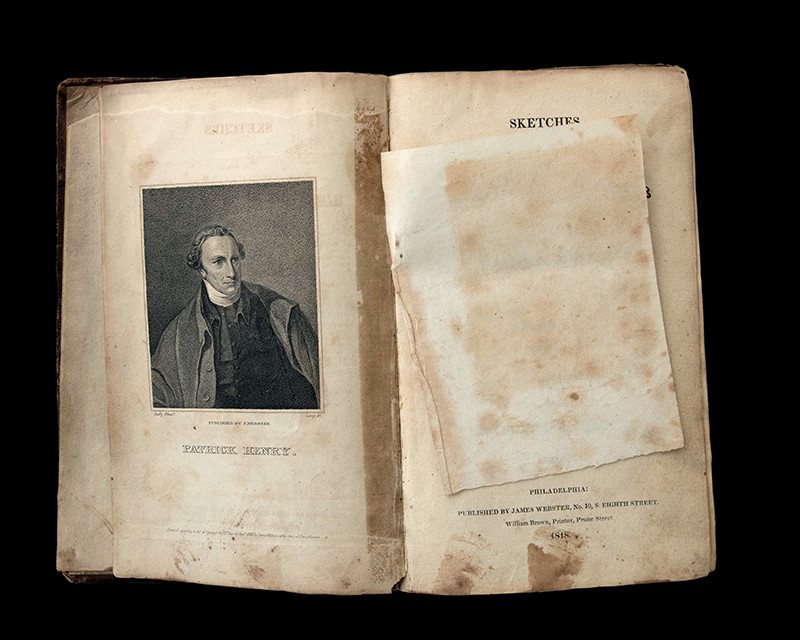 The collection, also, includes a third edition of Sketches of the Life and Character of Patrick Henry by William Wirt, © 1818, a book so famous in its day that historian Doris Kearns Goodwin alludes to it in her twenty-first century best seller, Team of Rivals. Recently, Denise Dennis discovered the negatives of approximately 40 photographs of the Dennis Farm and family members taken more than 75 years ago. As part of his archival work for DFCLT, Al For has restored the negatives and created digital photographs and prints from them. These vintage images of the house (pre-and after restoration), full barn complex, chicken coop, and grounds bring the past to life and are an invaluable asset in chronicling the history of the farm visually.